We manage both long term and short term rentals. 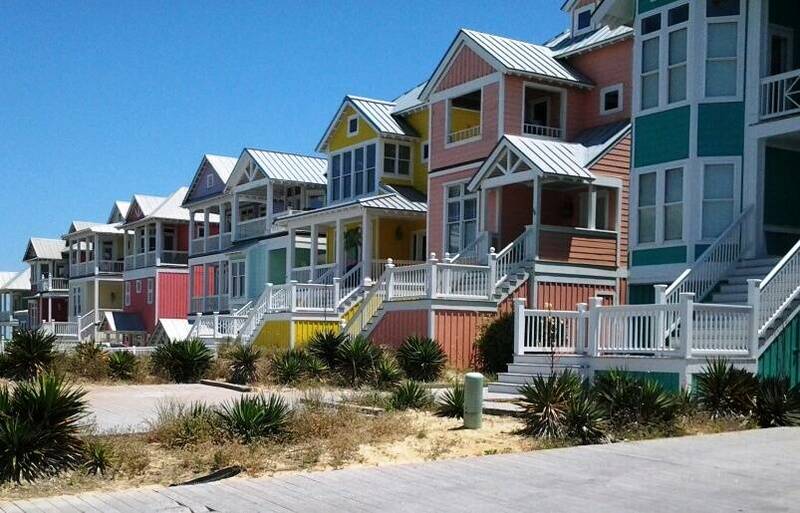 To view our current Vacation Rentals - click here. To view our current Long Term Rentals - click here.